ARC Transponder Mount (Black / Grey) body only. It is hard to buy a genuine factory part for $79.95. 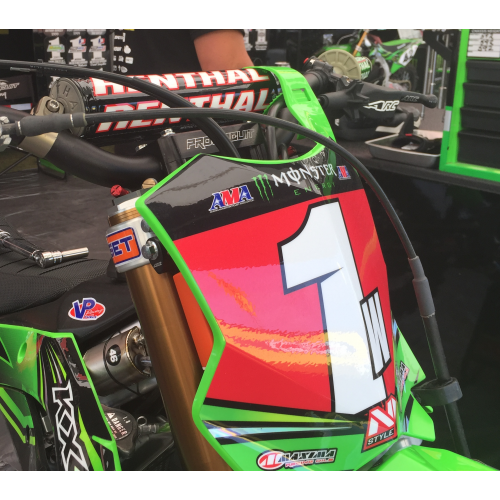 This is the same mount that many of the top pro teams run. 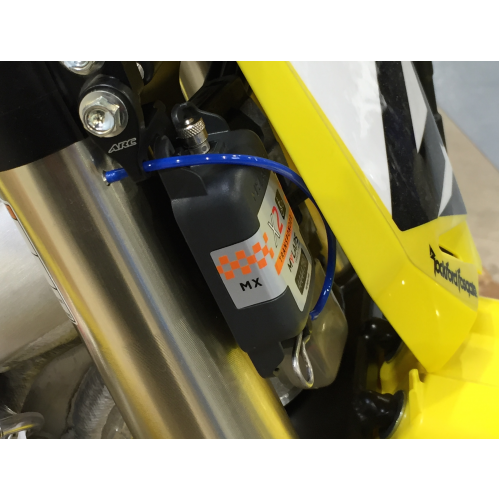 The similar products we made for Honda 10 years ago are now pink because the anodizing has faded so much. They keep using them since it is a part that does not wear out. You will buy many rolls of tape to last as long as this part will. Transponder Mount (Black / Grey) body only. Ornage unit is now obsolete. 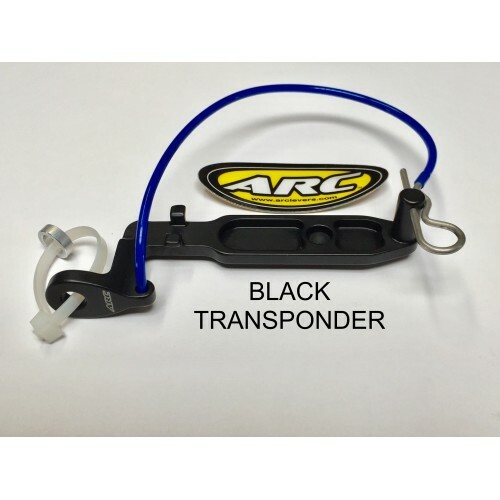 Tags: ARC Transponder Mount (Black / Grey) body only.